Eventbrite allows anyone to create, find, or share a live event through their easy-to-use platform. And thanks to the Wistia and Eventbrite integration, now you can promote your Eventbrite events right from your video player — without interrupting the viewing experience. Plus, it’s easy to get started: Simply select a video and an event, decide where the promotion should begin, and then watch the registrations roll on in! 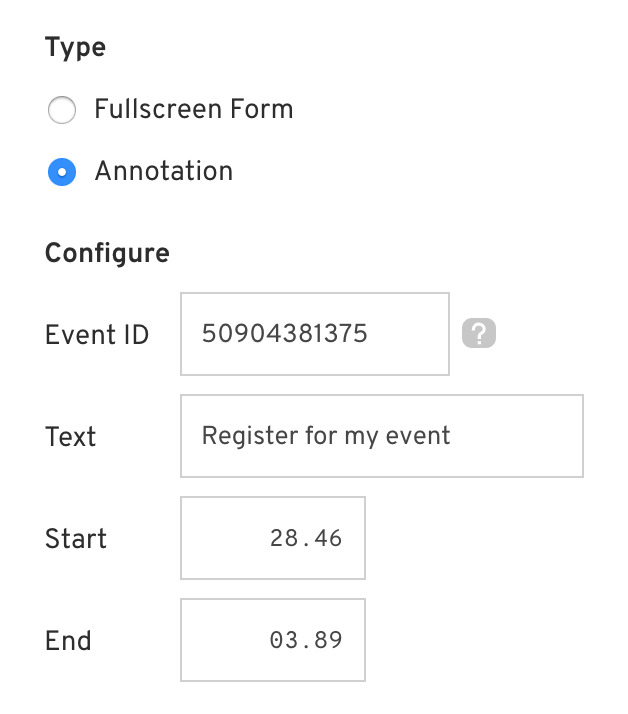 Integrate your Wistia account with Eventbrite in just seconds. Simply navigate to the media page of the Wistia video you’d like to use, open the Customize panel, and toggle “on” the Eventbrite option and enter in the Eventbrite Event ID. That’s it! The event details will display in your video — making it easy for your audience to register right on the spot. Similar to our other Wistia features, you get to control the registration experience. 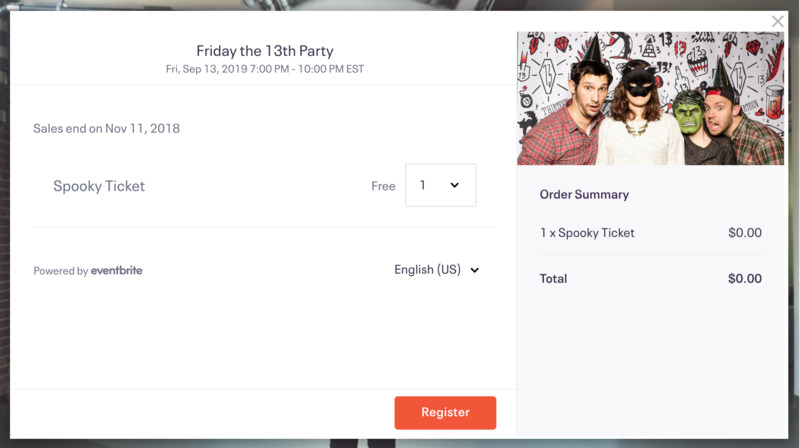 If you don’t want to interrupt the viewer experience with a takeover, you’ll also have the option of linking from your video directly to the Eventbrite registration page. You get to decide on the event promotion timing. Control exactly when, and for how long, you want the registration page to appear in your videos. The best part? This integration is totally free for all Wistia accounts, which means there’s no better time to get the party started! 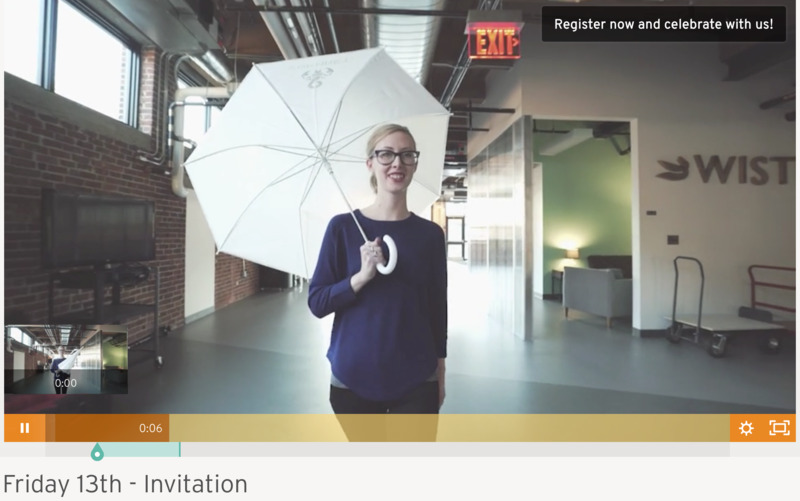 Start using Wistia with Eventbrite today!